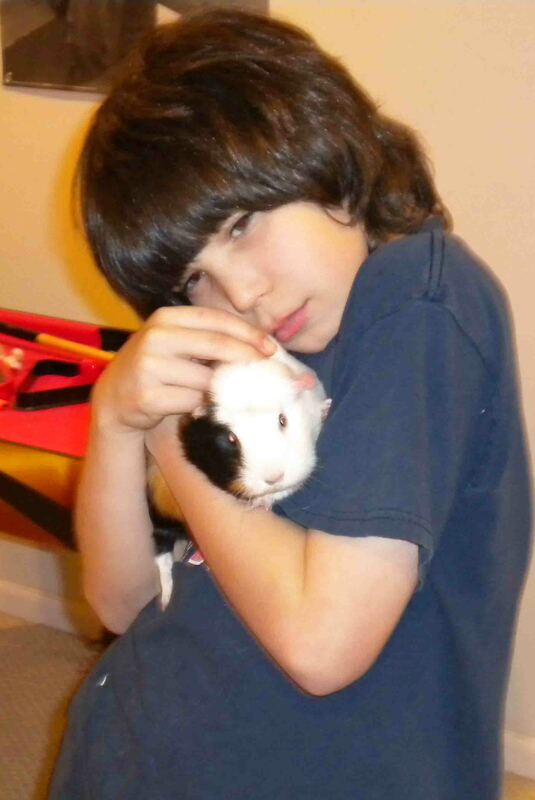 Raising children brings with it the years of pets of many varieties. 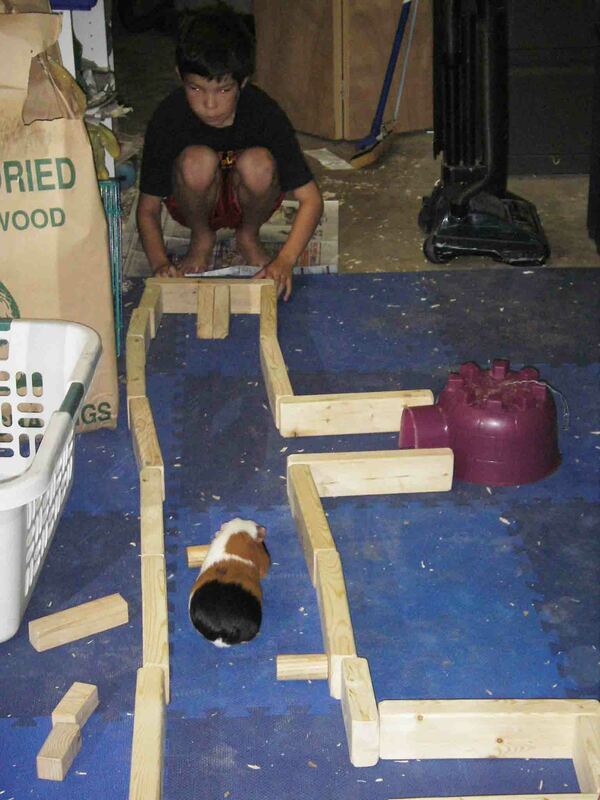 During our apartment years we had guinea pigs, mice, rats, snakes, and a tarantula. The snakes were short-lived, not my favorite at all. Years in houses brought cats and dogs and once a rabbit. All of them created memories – isn’t it great? I sense a hint of sarcasm over the snakes and tarantula being great pets, Carol. There of course are pros and cons to every type of pet; but the sense of responsibility and compassion they give to our children, not to mention the comfort of snuggling up with a much loved pet, makes it all worth it. Absolutely it does! The tarantula was not a bad pet, quiet, well-behaved, a little tickly when it crawled up an arm. The snakes, however. . . 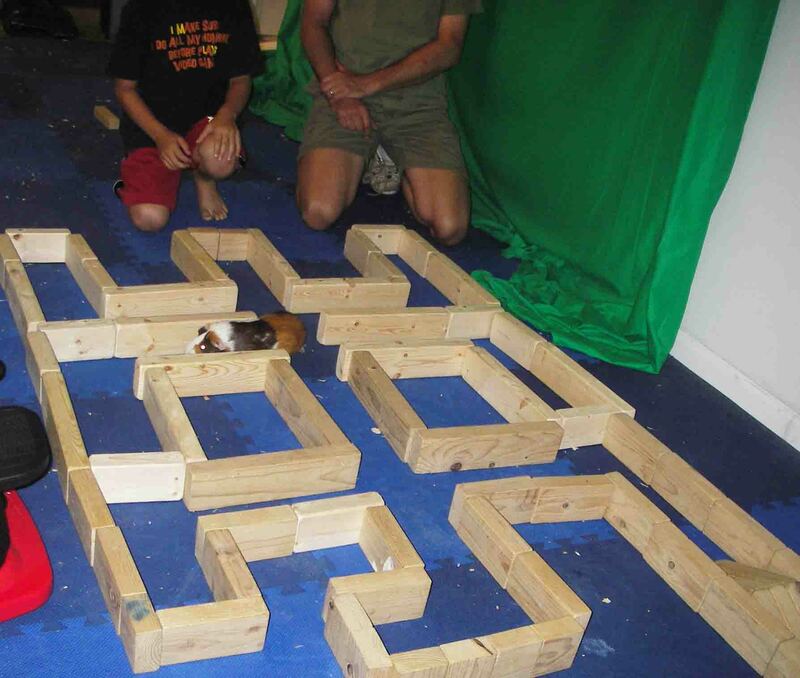 The guinea pig mazes are really funny! I never would have thought of that, but you’re right about animals and kids going in phases. My daughter has a cat she got for her fifth bday. For years, the cat was the love of her life, but since she has become a teenager, her poor cat has been a bit neglected. I’m actually surprised he’s still alive as we live in the country surrounded by coyotes, but he’s a tough bugger. She did acknowledge that she hasn’t had time for him, but I still feel bad for the poor cat. He’s the only cat I’ve ever known who really knew who his “owner” was. 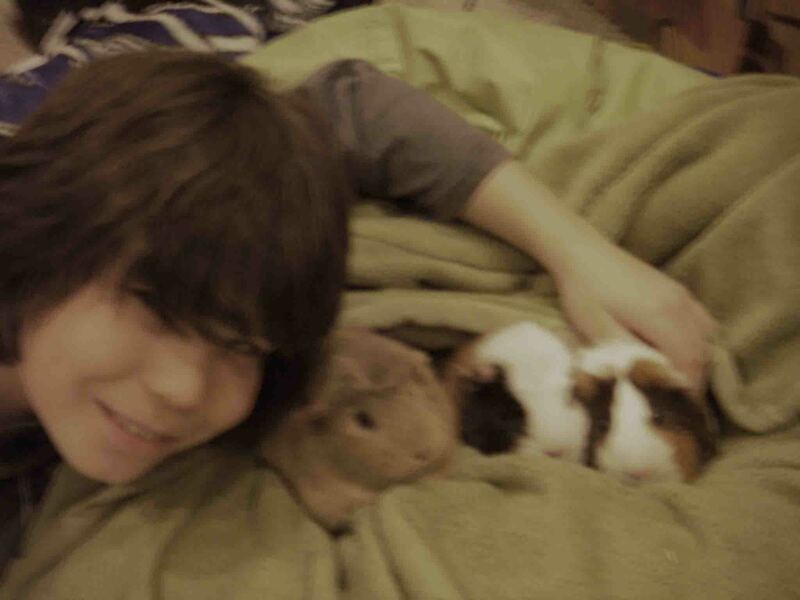 You made remember our families years with Guinea Pigs. I brought the first one home to my youngest brother when I came home after moving to the city. 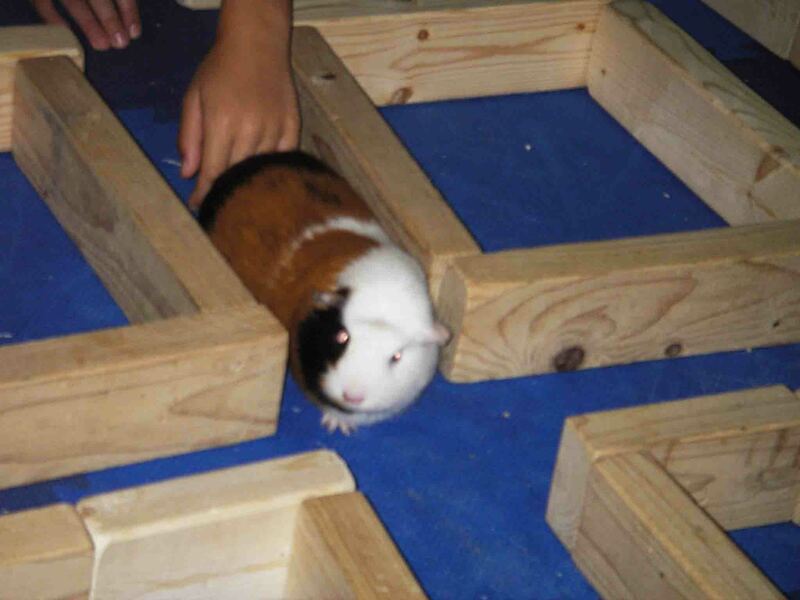 We always been hamster people but when I saw this one the department store pet department (back in the day when department stores had departments). I brought him home, on a plane in tote bag unbeknownst to the flight crew. What a Christmas that was. Can you imagine what the TSA agents and airlines with all their fees would do today?